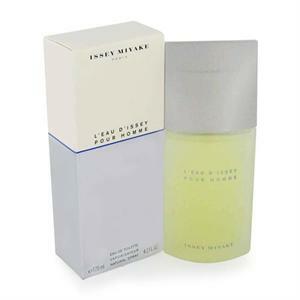 Introduced by Issey Miyake in 1994 LEAU DISSEY is a refined aquatic fragrance. 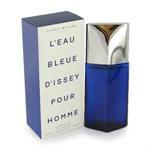 This Perfume has a blend of citrus and spice combined with lower notes of musk amber and woods. It is recommended for evening wear.